Just in time for Independence Day, Shark Wake Aqua Park is open for business.The inflatable, floating obstacle course at Okeeheelee Park, which was built and operated by a company owned by golfing great Greg Norman, made its debut on June 30th. 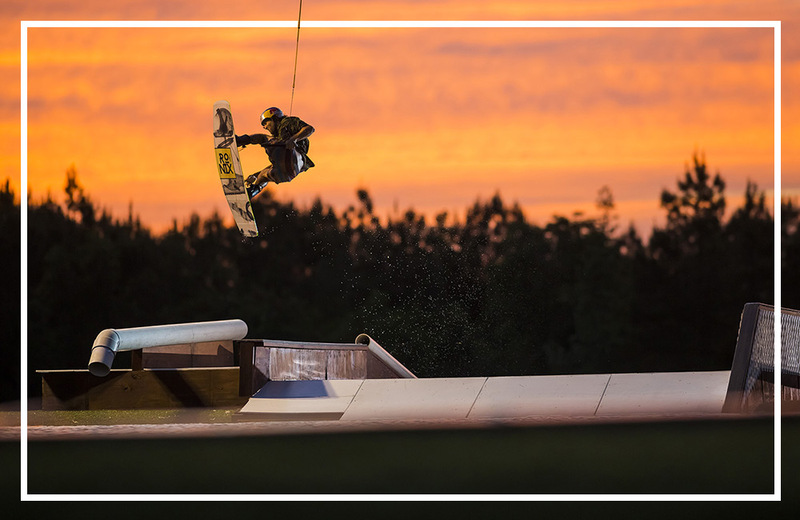 The inaugural “Shark Wake Park Open Presented by Rockstar Energy” will be held at Shark Wake Park at the North Myrtle Beach Sports Complex June 14-16, featuring the world’s best wakeboarders competing in a WWA Wake Park World Series Event. Shark Wake Park 843 officially opened to the public at 12 noon on Friday, June 17, 2016. 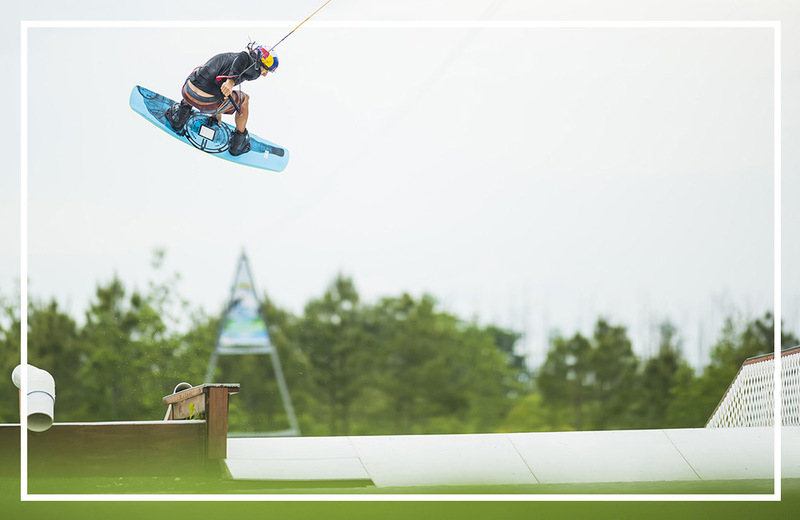 The two-day Grand Opening event included live music, food, refreshments, beer and plenty of cable wakeboarding. Shark Wake Park (SWP) announces the launch of South Carolina’s first full-size cable watersports park opening Friday, June 17 at the North Myrtle Beach Sports Complex. No boat? No wakeboard? No problem. We're just weeks away from the opening of a first of its kind attraction in North Myrtle Beach. Visitors looking to “attack life” will soon have one more way to do thanks to a brand-new wakeboarding and watersports park coming to the North Myrtle Beach Sports & Recreation Park this summer. The new $1.5 million Shark Wake Park 561 is set to open in 2017. The creative people at North Myrtle Beach Parks and Recreation never stop innovating. Just last September, the City Council approved the lease of the northern half of the lake at the North Myrtle Beach Park & Sports Complex to Apex Cable Parks. The company will install and operate a cable ski park there.